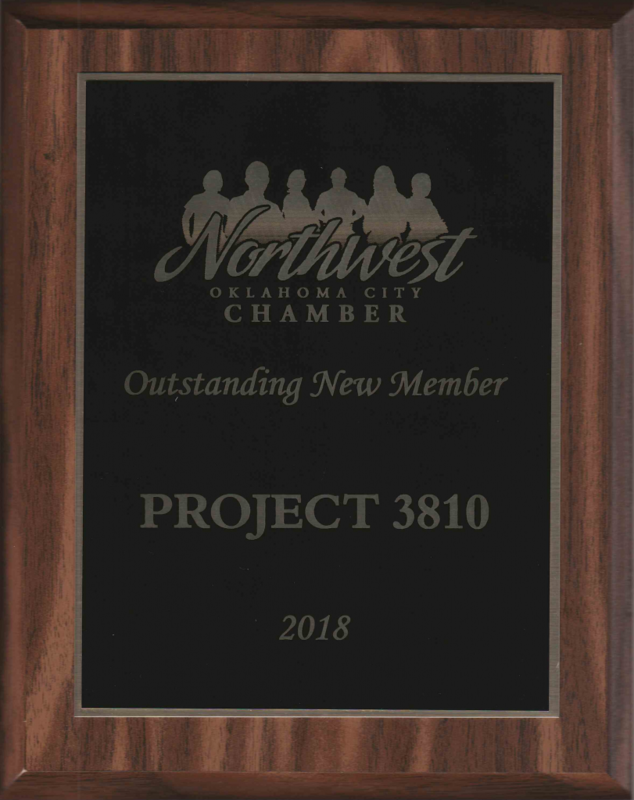 2018 was our first year in business here at Project 3810. When we set out with our plans at the beginning of 2018, while we knew what we wanted to accomplish, we weren’t exactly sure what that might look like once we did. Our first order of business was to connect with like-minded companies and organizations to see what already existed in our OK small business ecosystem. 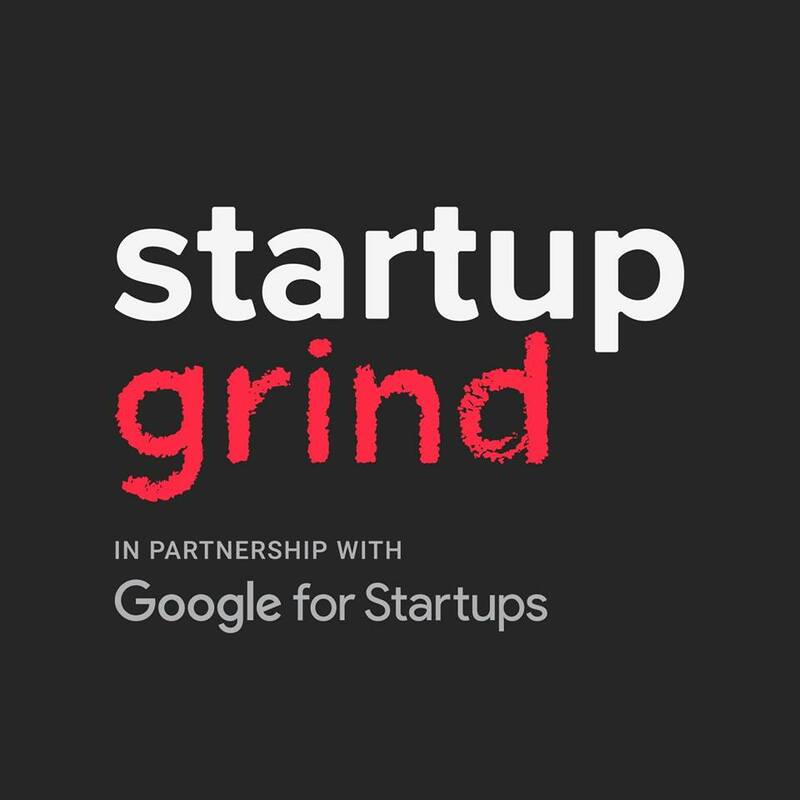 As a result we learned about Startup Grind OKC and attended some of their fireside chats. We liked the format and liked their values and decided theirs was a worthwhile association we could support, and thus we could both grow stronger. 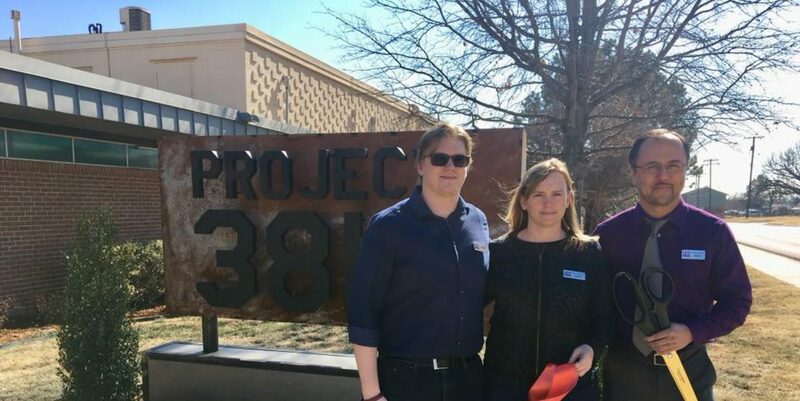 Project 3810 became a sponsor in December 2018 and are helping this volunteer organization with promotions, donations and much needed man-hours. We are excited to help this format grow. The fireside chat format is unique in that it gives up close and personal access to busy, successful, local founders. Often we are lucky to hear one of them speak to a huge crowd of folks, but the fireside chat formats allows attendees to actually meet him or her and perhaps, just perhaps, form a kinship where a lasting relationship happens as a result. We believe new and early stage startups benefit greatly from being mentored and the Startup Grind model is a vehicle to allow those relationships a chance to materialize. Meet a founder at the next Fireside Chat. Is It Performance or Behavior? I’m always amazed when the last puzzle piece falls into place. Ah ha, the satisfaction. 30+ years in business and navigating now 40 employees and yet very excited about this puzzle piece that fell into place recently. I’m a student of Patrick Lencioni since around 2012 (a book review on that to come later). I have methodically worked to implement his concepts in our business because they make sense to me. He advocates an approach to the mission, vision, values that connects with me. So, around 2014 we created our core values based on his approach. In 2017, the latest iteration of our core values was rolled out. Both Lencioni and Greg Crabtree and other HR professionals alike, suggest that all personnel documents should tie into those core values. We haven’t yet reached that state. I’ve been struggling on the exact specifics of what that looked like. It just hadn’t all come together yet. Currently, we have one discipline system. Verbal, written, termination. Standard 3 strikes system. Any and all issues use this one system. We’ve used it. Its worked OK. There’s been sometimes where it just kinda felt like it fell short. But I couldn’t tell you why specifically. While our current system and process was working, I knew there was something that was incomplete. I had worked hard to get our HR systems to grow from the mom and pop atmosphere to one of standard processes. We have departmental managers in place working on developing their teams. Yet, at the heart, there was still some subjective decisions, ineffective hiring, and incomplete employee development. In July we transitioned away from our previous PEO to our new one, Insperity. 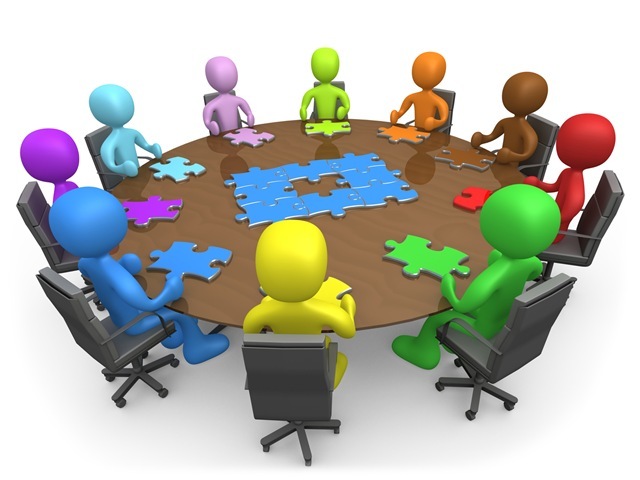 Insperity brings a more established HR approach and systems to our business. And low and behold, there it was right in front of my face. The HR system should include two processes. One for conduct issues and one for job performance issues. AH HA! The missing piece. Behavior problems are usually within the employee’s control, e.g., when an employee is chronically late, tells off-color jokes or spreads hurtful gossip. Other examples of unacceptable behavior include: not following rules or procedures, being untruthful, failing to follow instructions and so on. Core values most generally align with behaviors and attitudes. Performance problems are different from behavior problems because they are not always within the employee’s control. 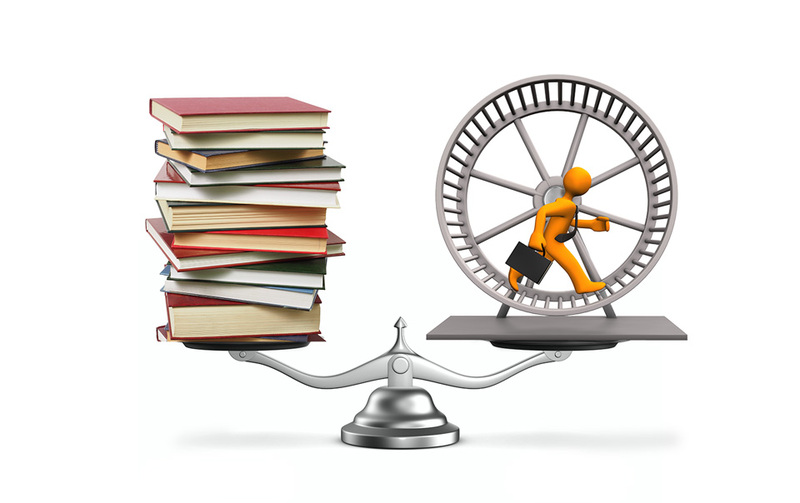 Performance problems, such as poor productivity, usually occur due to a lack of training, awareness or understanding about requirements, and so on. Ok — so more specifically. These two types of employee problems require two different methods to address and hopefully correct. 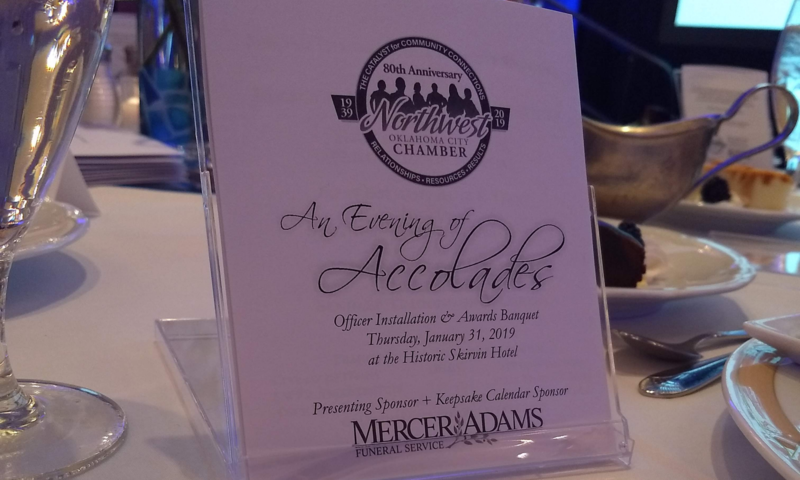 Behavior problems are classified as misconduct and a company can tie their established core values into the behavior category. Thus effectively giving a means to gauge an employee based on how well an employee aligns to the company culture. Addressing behavior problems, aka misconduct, uses a counseling approach. The progressive employee discipline –the standard 3 strikes process. Performance problems however should not use a 3 strikes process but rather a results based metric about achieving the desired performance on a consistent basis. The purpose of a Performance Improvement Plan (PIP) is to define areas of concern, reiterate performance expectations, and to allow you the opportunity to demonstrate improvement and commitment. The strategies, actions or tasks to achieve the performance expectations should be clear, realistic and measurable. Are you seeing the unique differences between these two employee issues taking shape? Let me know show one other huge difference. Qualifying for unemployment benefits is different based on these two distinctions as well. If termination was strictly for performance reasons and no behavior problems were involved, unemployment benefits most likely will be approved. Performing to the best of one’s ability but not having the necessary skills or experiences for success in the position is an allowable reason for unemployment. On the other hand, behavior problems, aka misconduct, are a reason for denying unemployment. I can now see using this to better hold the correct teams accountable for our turnover metrics. Tracking trends in order to improve employee engagement and reduce turnover. Understanding these two components of a successful employee will ultimately help in choosing employees who will achieve and succeed in your business. It all makes so much sense and seems so simple now. How did I miss this last piece of the puzzle? It just goes to show that we don’t know what we don’t know and there’s always more to learn. Heck, this probably isn’t actually the last piece – but it definitely is a completion of sorts — like finding all the edge pieces. Keep following your curiosities, keep asking questions, keep implementing new ideas.